As France’s number one international champagne House, Mumm has long been associated with forerunners, highfliers and the most daring adventurers. 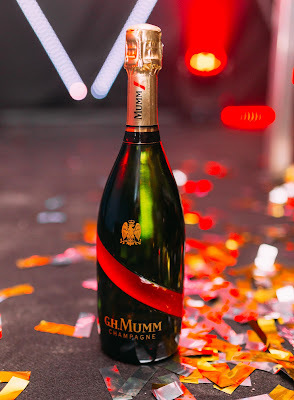 With an already impressive track record of partnerships in horse racing events such as the Sun Met, Melbourne Cup, Auckland Cup and Kentucky Derby it seems only fitting that Mumm would partner with of one of South Africa’s most prestigious racing and lifestyle events. 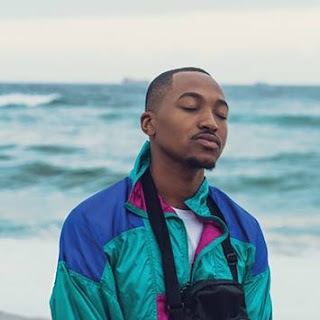 Internationally acknowledged as Africa’s Greatest Horseracing Event, the Vodacom Durban July events have run without interruption every year since Campanajo crossed the line first in the Durban Turf Club Handicap over a 1600m on the western vlei at Greyville on Saturday, July 17, 1897. The Vodacom Durban July has for the last few decades become the leading fashion and entertainment event of the year in the country with visitors and media from overseas making special trips to Durban to enjoy the “July experience” or report on the greatest racing event on the African continent. The Vodacom Durban July will take place at the Greyville Racecourse on July 7.